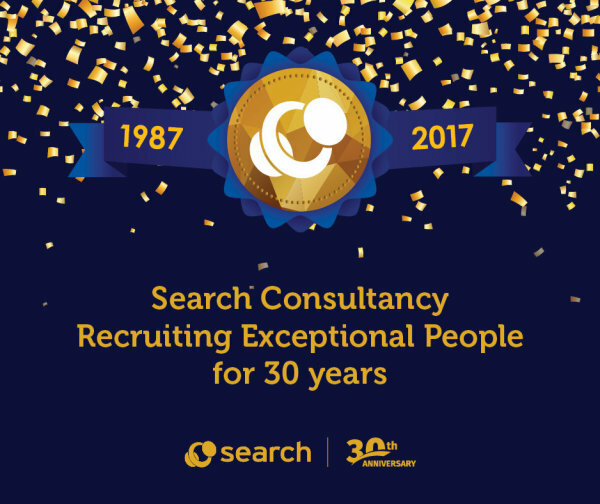 Search Consultancy is one of the bigger partners we have on Hunted operating in 6 vertical markets and 27 recruitment sectors. Because they're very established there's a tried and tested Learning Development programme, honed over years and tailored to you. Wherever you are in the UK, Search will likely have a role to suit your geographical location. Their commission structure is supported by a bonus scheme meaning you'll be well rewarded for your hard work. What industries do we recruit for? Search Consultancy operates in over 30 different recruitment sectors that sit under six main vertical sectors. General & Commercial Staffing (Call & Contact Centre; Office Services; Executive PA; Aviation; Industrial; Driving; Logistics; Hospitality) Healthcare (Nursing; Health & Social Care; Support Work) Technology & Transformation (Cyber Security & Data Forensics; Data Science, Insight & Analytics; Dev Ops, Cloud & Infrastructure; Dev; Digital & Design; Tech Exec; Tech Talent Solutions) Technical & Engineering (Energy; Engineering & Manufacturing; Facilities Management; Managerial & Technical Construction; Scientific; Supply Chain) Construction Trades (Civil Engineering, Architecture & Design, Facilities Management, Mechanical & Engineering, Management) Professional Services (Accountancy & Finance, Legal, HR, Marketing & Communications, Sales, Financial Services, Insurance) We also have a Global recruitment arm that is based in Liverpool and Manchester. "Our employees and management team are all united through our ‘Be Search’ philosophy"